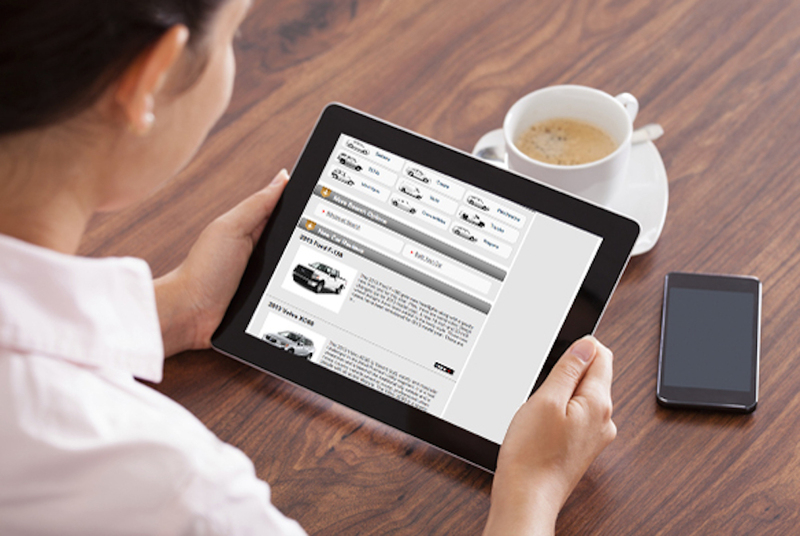 Considering the relative unknown of the industry, some car buyers may be apprehensive about purchasing a vehicle online. 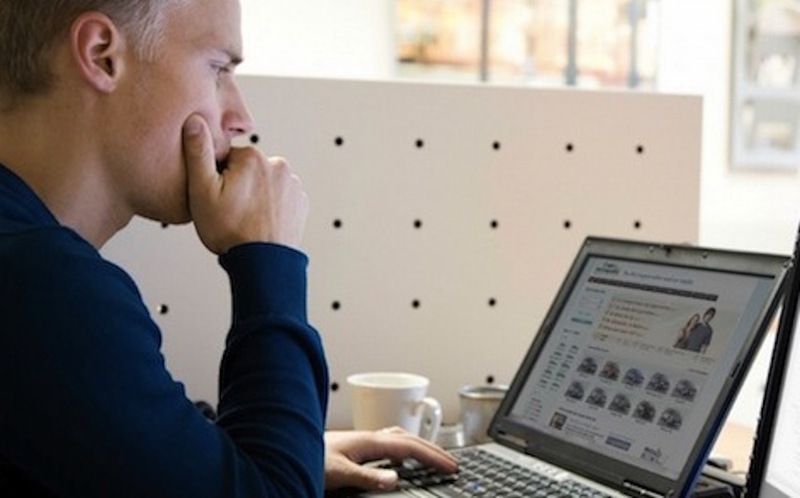 While many consumers are used to the standard process of visiting a dealership, they're probably ignoring the many advantages that accompany buying online. When you enter a dealership, you may feel a bit pressured to make a purchase that day. After all, you certainly won't want to visit the business any more than necessary, especially if the dealership is quite a ride from your house. Furthermore, the salesman may be trying to push you to finalize the deal, and their various tactics may fool you into thinking that a deal should be finalized at that exact moment. More often than not, this "pressure" is fictitious. You're the one who will be paying the money for the vehicle, so it's ultimately your decision. Still, these dealerships do a good job of convincing you that a purchase needs to be made as soon as possible. When shopping online, you won't have any of that accompanying stress. Many of the listed prices on these online dealerships are final, so these online "salespeople" won't be promising any "exclusive deals" to convince you to pull the trigger. Assuming their inventory is as vast as any local dealership, you should only make the purchase when you're ready. Plus, by making your purchase online, you won't be convinced otherwise. We understand why you'd want to avoid the standard car-buying experience. It can be a day-long endeavor having to visit multiple businesses, search their inventory, and then determine a fair price. While the salespeople do a nice job of making you feel welcome, customers still have a sense of anxiety and apprehension when they head into these dealerships. By skipping these trips to the dealerships and switching your focus to online shopping, you can avoid any of these accompanying hassles. In fact, you can start and complete the entire process from the comfort of your couch. 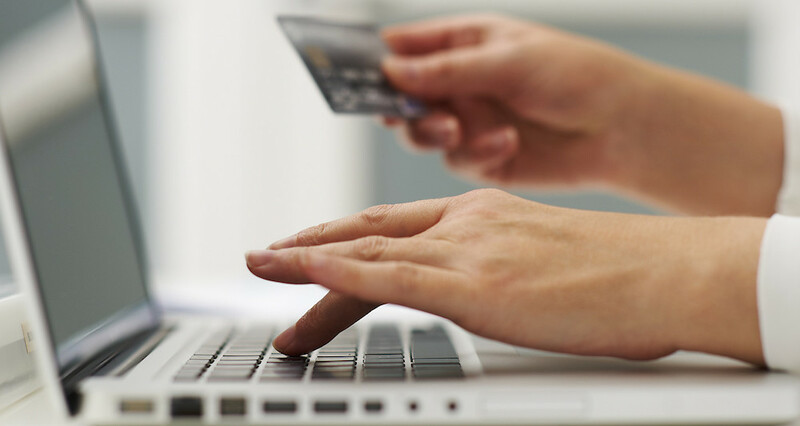 While some dealerships would likely give you an odd look if you entered their business wearing pajamas, you would have no such worries when purchasing online. You should be doing your research before you make such a large purchase. That way, you'll understand what types of cars, brands, and models you should be targeting. Still, it can be tough to remember all of these details, and you may be too intimidated to refer to your notes when you're negotiating with a salesman. Luckily, you can refer to as many tools as you want when purchasing online. Instead of panicking over the potential that you may be paying too much, you can use the many online resources to determine whether you're ultimately paying a fair price. As you can see, there are many incentives for ditching the dealership for online car buying. The entire process is made considerably easier, and you won't have to deal with any of the accompanying stress or hassles. Of course, you also don't have to put on pants, which is always an extra bonus.